A wife who loses a husband is called a widow. A husband who loses a wife is called a widower. A child who loses his parents is called an orphan. There is no word for a parent who loses a child. That’s how awful the loss is. – Jay Neugeboren – An Orphan’s Tale – 1976. 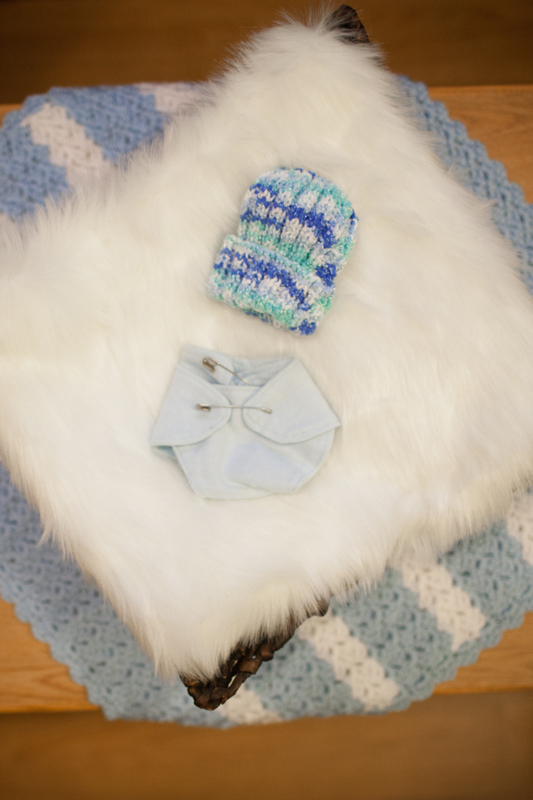 Each year, approximately a million pregnancies in the United States end in miscarriage, stillbirth, or the death of the newborn child. National observance of Pregnancy and Infant Loss Awareness Month, 1988, offers us the opportunity to increase our understanding of the great tragedy involved in the deaths of unborn and newborn babies. It also enables us to consider how, as individuals and communities, we can meet the needs of bereaved parents and family members and work to prevent causes of these problems…Now, Therefore, I, Ronald Reagan, President of the United States of America, do hereby proclaim the month of October 1988 as Pregnancy and Infant Loss Awareness Month. I call upon the people of the United States to observe this month with appropriate programs, ceremonies, and activities. This month is one of sweet and hard. Sweet because we remember those precious lives that graced ours – some for mere hours or minutes or seconds. Hard because they are no longer with us. This is the big week, though. Thursday, October 15th, is designated as pregnancy and infancy loss awareness day. 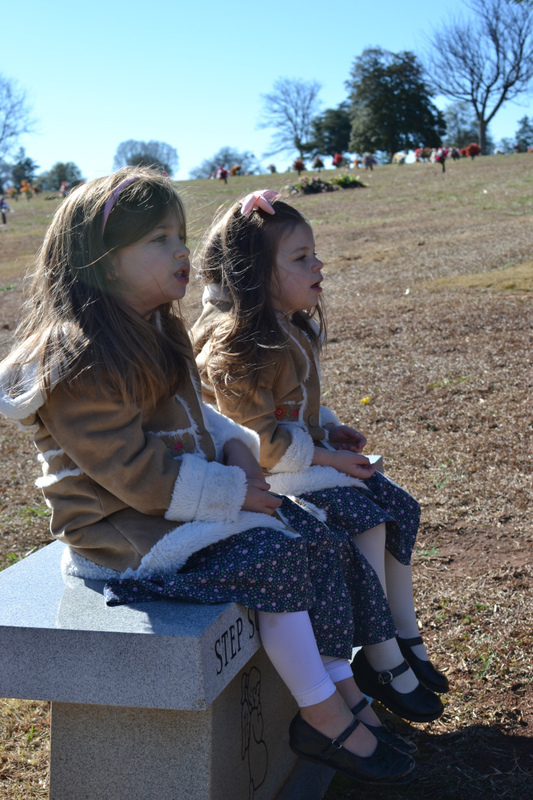 This is a day of quiet reflection for many of us – moms, sisters, brothers, fathers. 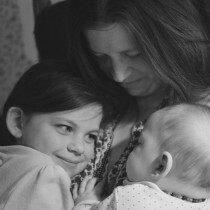 What is Pregnancy and Infant Loss Awareness Day? In 1988, Ronald Reagan declared the month of October as a month to support those parents who have lost children. Three women, in 2002, made an effort to bring more awareness to the issues silently bereaved parents face and in 2006, October 15th was declared Pregnancy and Infant Loss Awareness Day in America. Canada, then other countries followed behind soon after. Now it’s a special day recognized in most 1st world countries. What is the Wave of Light? 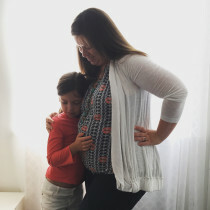 The Wave of Light is a simple grieving and memorial ritual whereby anyone who wishes to remember children lost in pregnancy (such as a miscarriage or chemical pregnancy) or stillbirth can do so. 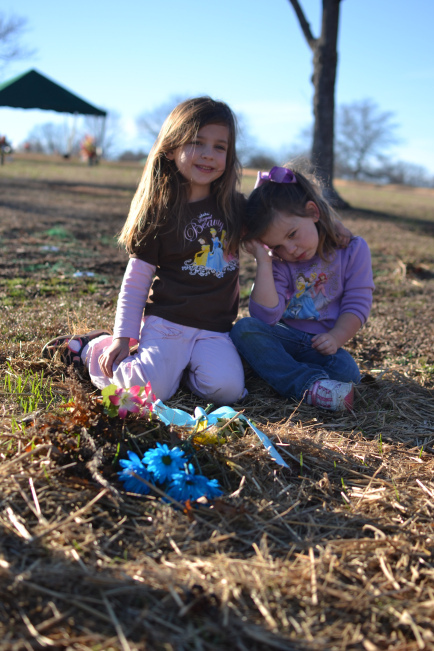 It is especially encouraged of bereaved parents of such losses. The Wave of Light consists of lighting a candle and keeping it lit for at least an hour. It is said that if everyone, regardless of time zone, lights a candle at 7PM during their local time, and keeps it lit for that full hour, then a wave of light will continue around the globe for an entire 24 hours. 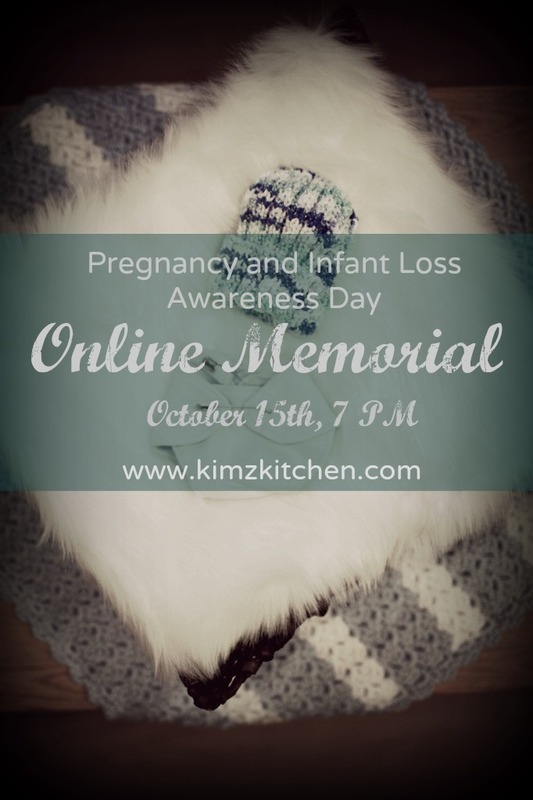 Here at KimzKitchen, we have a special memorial post that will be live on October 15th at 7 PM. So many special little ones were represented last year. Those who participated last year are encouraged to participate again. And new ones can join in as well. 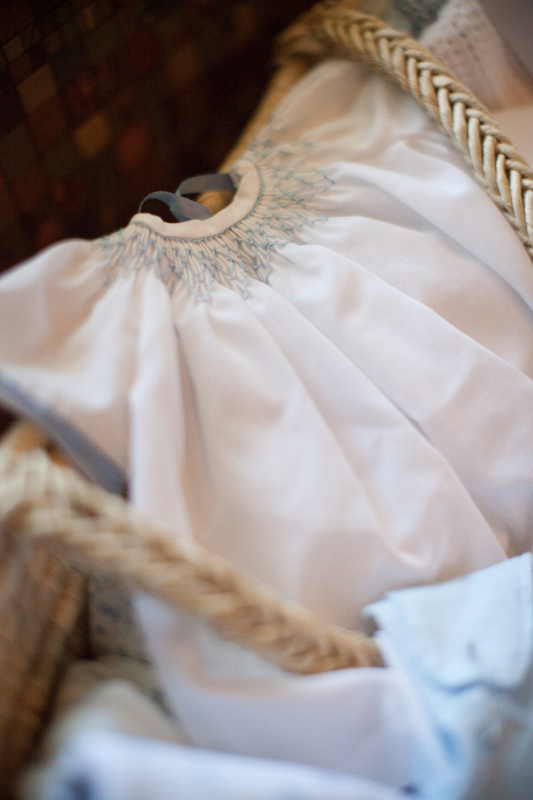 Moms, dads, grandmas, grampas, sisters, brothers, aunts, uncles – anyone can remember anyone. If you are not the parent, I will keep from stating names in order to protect the grieving parents from possible triggers. 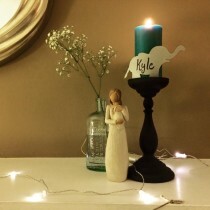 I had a special memorial service for our little Kyle. Not everyone has the means, or the opportunity, or the desire to do such a public memorial. But for those who want to remember their little ones in a small quiet way, I’d love to give you a safe way to do just that. 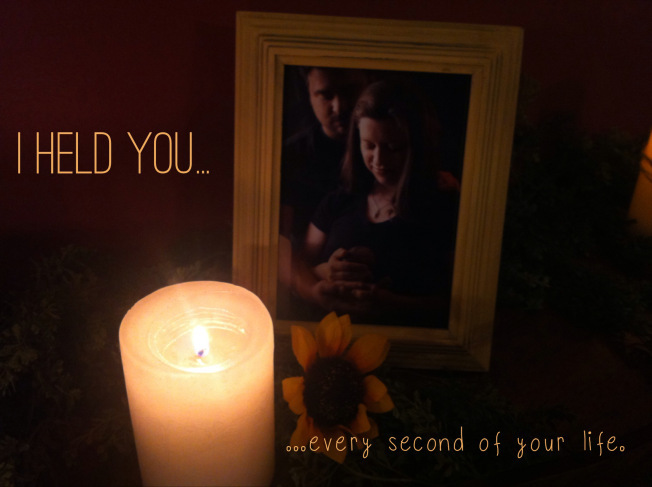 Send me a picture of your candle, and add your story (if you like), your baby’s (babies?) name (if you like), and I’ll post it here on a special memorial post Thursday evening at 7 PM EST.  Send these pictures and stories – as much or as little as you like – to kimzkitchen@gmail.com – by noon on Thursday, October 15th. Your little one is real. They were here. They are special and will be forever remembered. Thank you for letting me gently handle their names, their stories, and their memories. I love knowing Kyle has friends.